I know this is an blog about upholstery, but I just love the sport of Ultimate Frisbee. I even schedule upholstery estimates around games on Cape Cod. 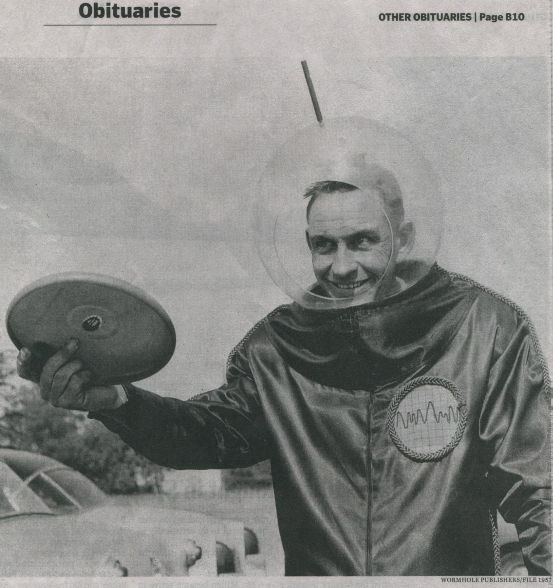 If Fred Morrison and his girlfriend hadn’t been throwing a pie plate around at Thanksgiving dinner back in 1937, Ultimate Frisbee may not be around today. Fred Morrison died at his home in Monroe, Utah February 9th. You can read his Obituary originally published in the Boston Globe. I was an upholstery apprentice back in the mid to late 1970s. Customers would come into the upholstery shop, pick out fabrics from a huge selection of sample books and if a price was agreed on, then you would get the job. You wouldn’t get every job. There was still competition, but for the most part, that’s how it worked. In the 1980s and 90s, things began to change. You still sold fabric from samples in the showroom, but increasingly, customers would buy their own fabric from discount fabric stores and then want you to do just the labor portion of the job. Some shops charge an added fee to each yard the customer supplies. The customary amount seemed to be ten dollars per yard. Those who didn’t, which I was one of, found it difficult to adjust the labor enough top make up the difference, losing out on a fabric sale. Now, many people want to supply their own fabric purchased from a discount fabric store; but a new trend is developing: online fabric sales. 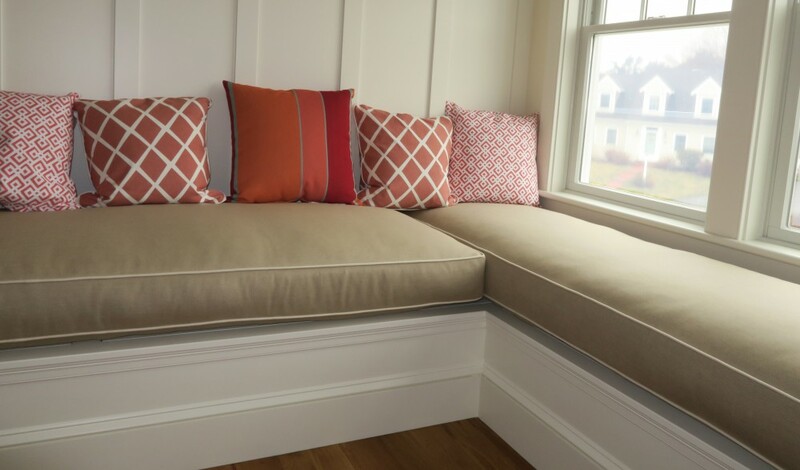 This will actually turn out to be a good trend for Cape Cod Upholstery Shop. All the major wholesale fabric suppliers are developing awesome websites with their fabrics available for viewing. Most of my customers now initiate contact through my website. They email photos of their work and I respond with prices. This results in fewer people actually coming into the upholstery shop to look at fabric. On my Cape Cod Upholstery Shop website, I now have an Online Fabric Showroom. Each fabric company has a short description and a link to view their selections. The combined links have thousands of fabric to view. Now my customers can send photos, receive prices and shop for fabric all from my website. Fabric-only purchases are always welcome. There’s still some 1970s left in the upholstery shop though. It’s still a hands-on business. I still have to eventually see the furniture in most cases to give a firm price. Customers still need to see and feel actual samples of the fabric they see online. Beware: Never trust your monitor’s calibration when viewing fabric online! That is the reason I recommend ordering memo samples or cuttings for approval. Color and texture are of great importance. In the last ten years, you’ve heard things about the upholstery business like “a dying trade”. But I’m here to tell you that there’s a new, younger web savvy customer base. Joe Gramm, Cape Cod Upholstery Shop, and the entire fabric industry are alive and well, operating as 21st century businesses.